*Rental Cost Ranges from $25 - $65 (most accessories included) Plus deposit. *Starting Feb. 13 we will be able to accept Credit/debit card. 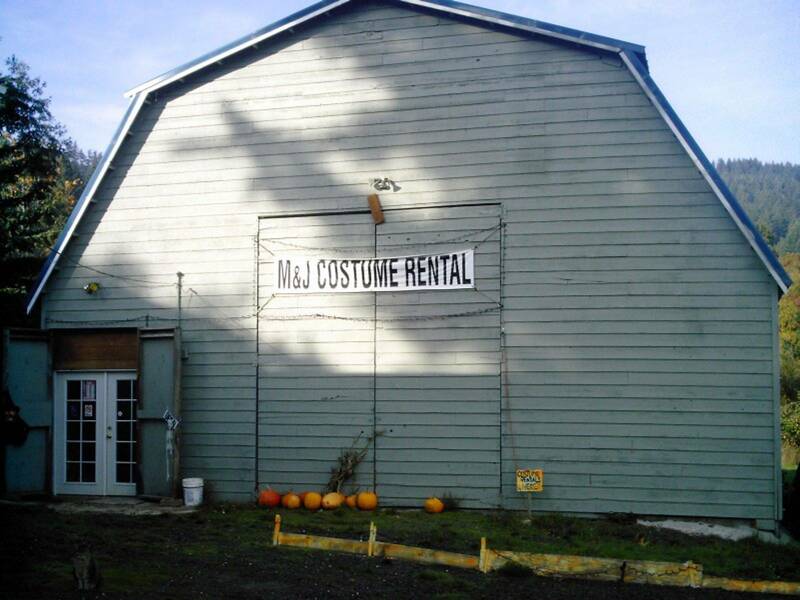 *We rent accessories separately, for example hats, wigs, brooms, vest, wings and many other items. *Here is how we price accessories: Top hats, mask, some wigs, petticoats, some women hats, leather Jackets/vest and furs is $25 plus $50 deposit each. *Most other accessories (for example jewelry, tights, some hats, shoes, head pieces and more) first 3 will be $25 rental plus $50 deposit. Any additional items will be $5 each and additional $5 deposit.